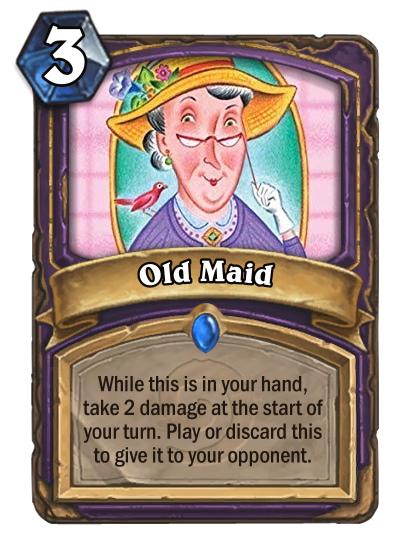 will most likely used on friendly minion. 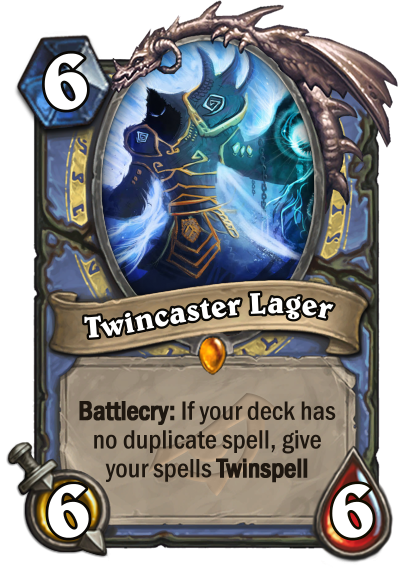 so now mage become warlock? "Who am I? None of your business." "WINDS! OBEY MY COMMAND!" "LIKE SWATTING INSECTS!" thanks for enlightening a non-native speaker! Don't worry, I'm a native speaker and still had no idea what Al'Akir was saying for the longest time. damn, i always thought his attack quote is "HEY, WHAT DID HE SAID?"